Sorry for the late posting. 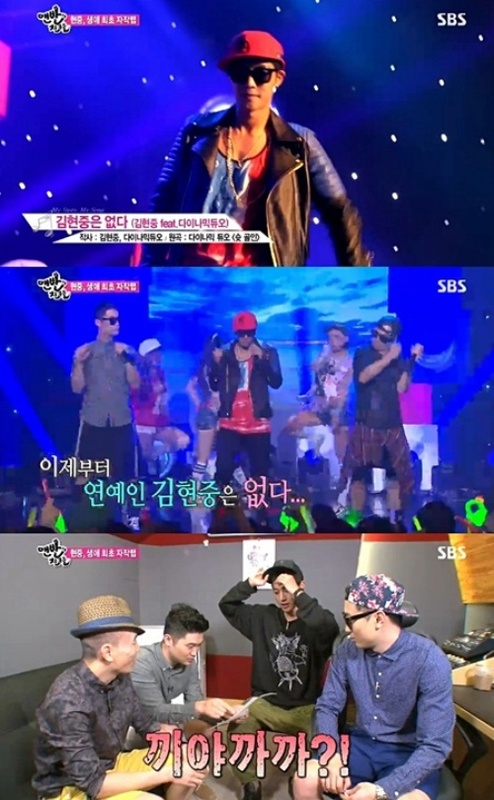 Here is the episode shown earlier where Hyun Joong sang his 'Kkiyakkakka' song. 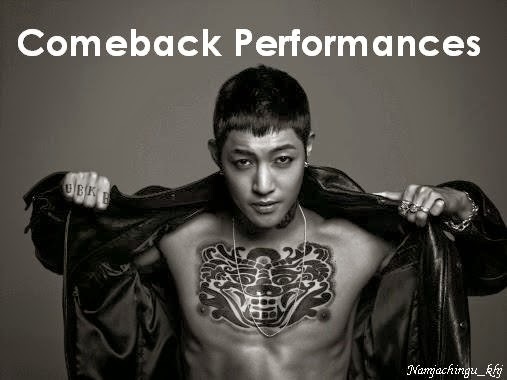 ^^ Gotta love the performance! ^^ 김현중 노래를 진짜 대박!! *Dailymotion HD links is here! Enjoy!